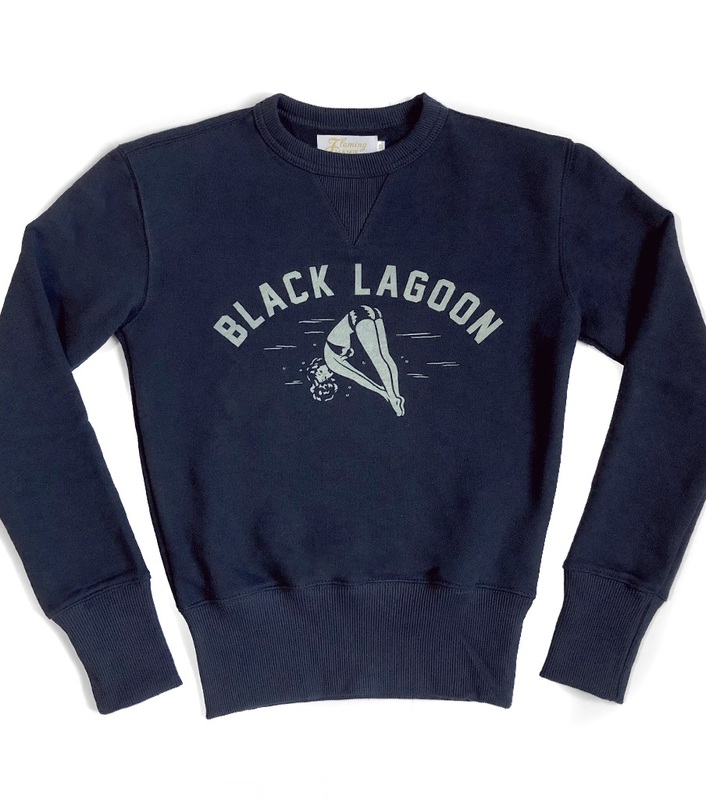 First ever 50s inspired sweatshirt, constructed for ladies. Not bulky but still comfy. 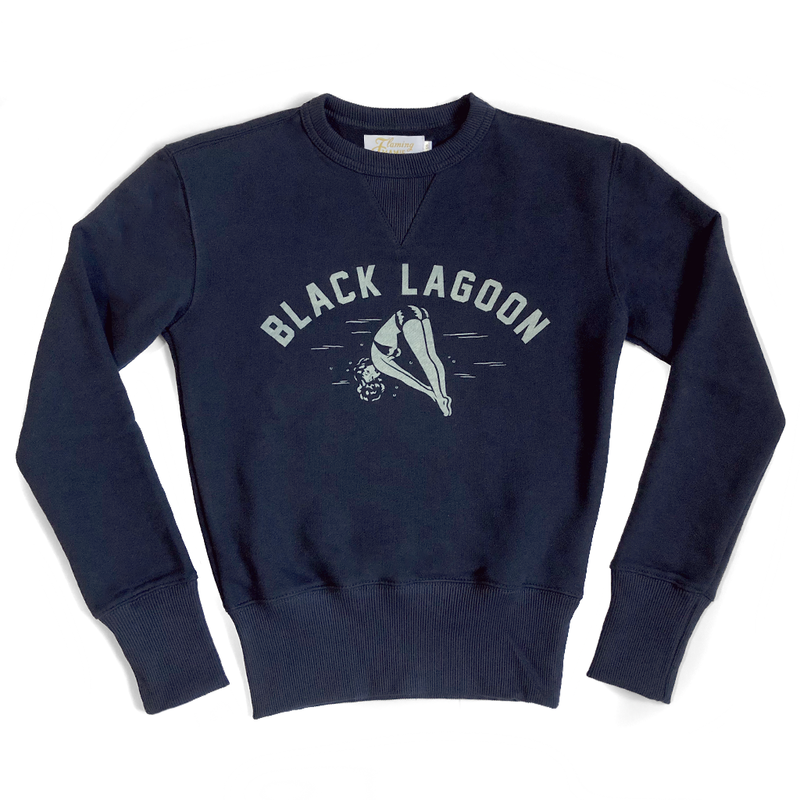 Made of lightweight cotton fabric. 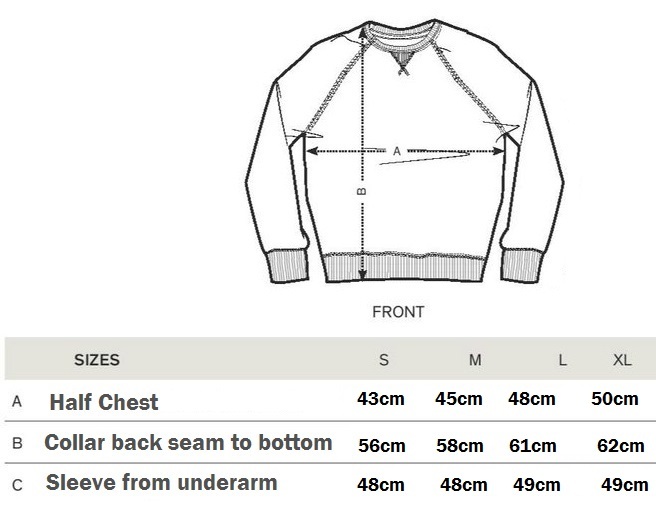 Sizing: Runs small, please check out the size chart!